FORMER Warriors captain Willard Katsande has bounced back into the senior national soccer team. The Kaizer Chiefs hardman was included by coach Sunday Chidzambwa in the Warriors provisional squad for the qualifier away to Liberia next month. 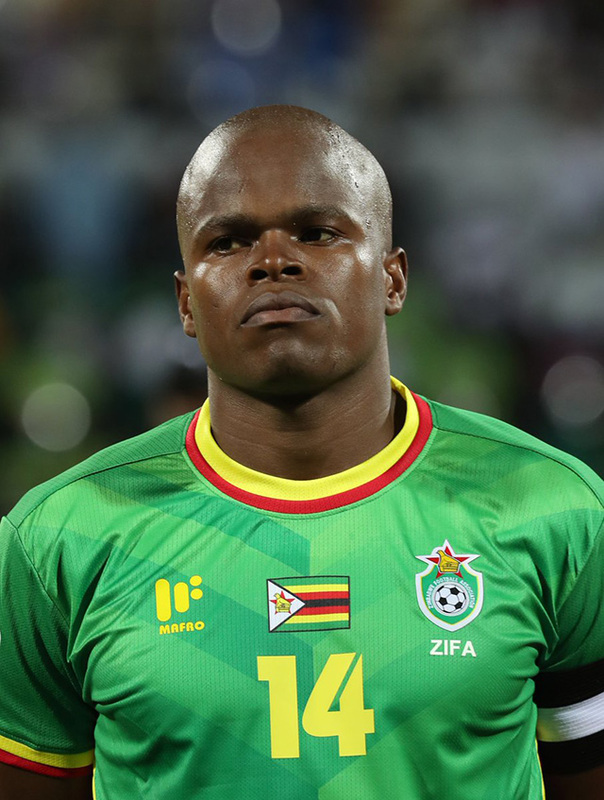 In an interview with H-Metro yesterday, Katsande said it feels good to be representing the country again and wants to help the team qualify for Cameroon 2019 Afcon finals. “Obviously it feels good to represent your country, it means a lot to me and I am looking forward to honour the call up. “It’s good to be back so that I can help the team,” said Katsande. The gritty midfielder had announced his retirement after captaining the Warriors at the 2017 Gabon Afcon finals. 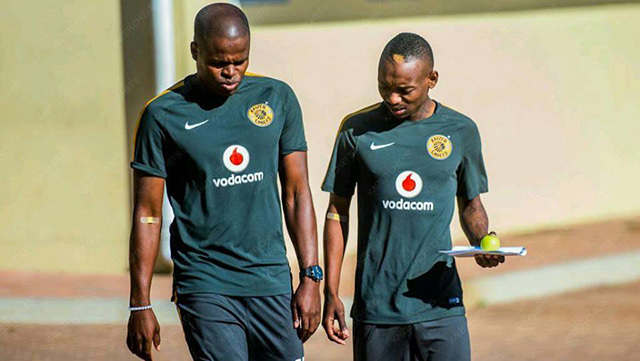 The 32-year-old Kaizer Chiefs man, however, made a U-turn earlier this year saying there were a number of things that he considered. “There are a lot of things I considered but overall it’s good to be back. Making the starting lineup depends on the technical team. “It’s going to be tough (to qualify) but with the group of players we have at disposal, I think we can pull through,” said Katsande. He comes in as a replacement to injured Golden Arrows midfielder Danny Phiri. Warriors team manager Wellington Mpandare explained the decision to include Katsande. “He told us that he is available. So we decided that we should take him back,” said Mpandare. “He is there to replace Danny Phiri and Divine Lunga who are injured. We know that Divine has started training today (yesterday) but he is not fit. We will miss their services as well as Tendayi Darikwa who is out due to suspension. “We have also called up Dynamos goalkeeper Simbarashe Chinani. He has been doing well for his club. He deserves a chance to rub shoulders with top players,” said Mpandare.